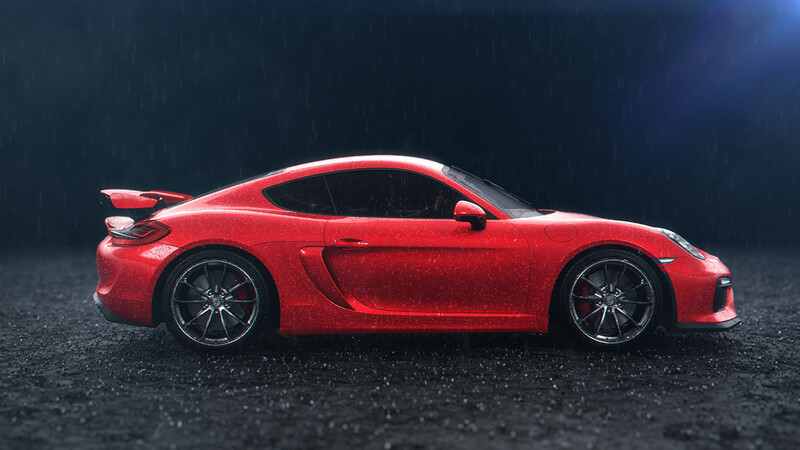 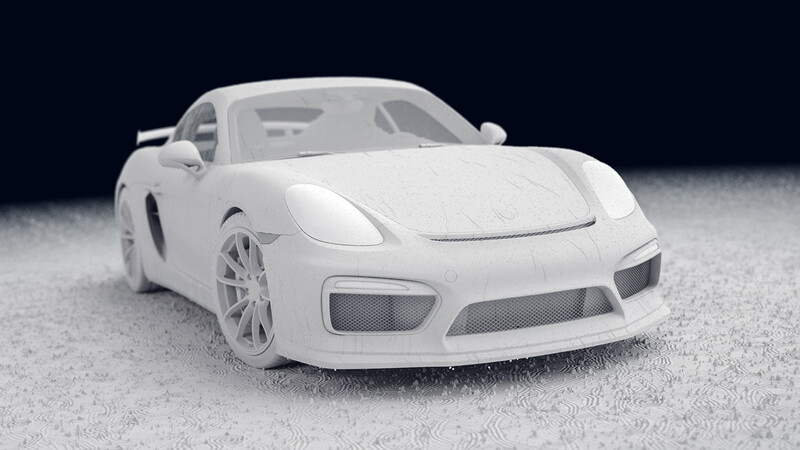 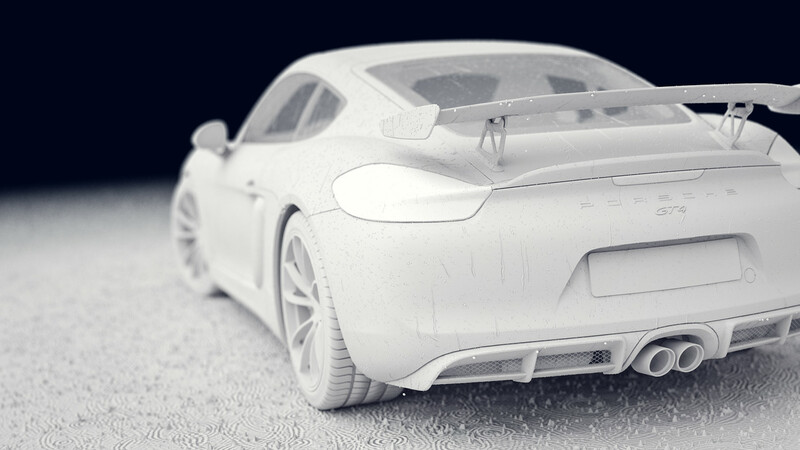 Porsche Cayman animation in a very rainy environment. 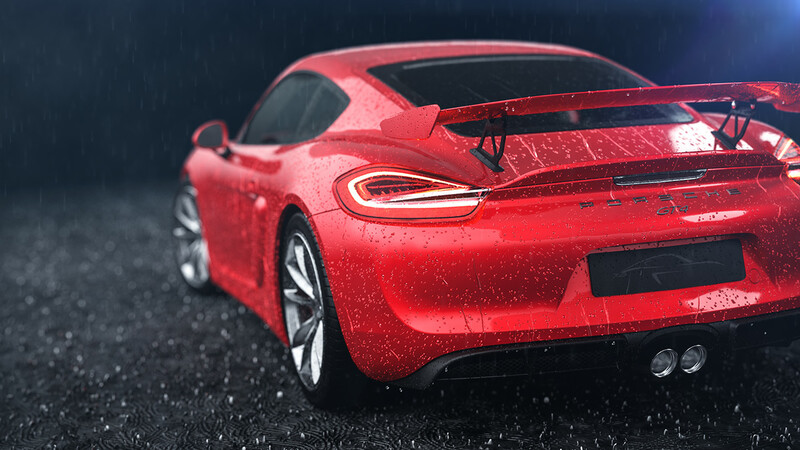 Free 4K waterdrop texture loop for download. 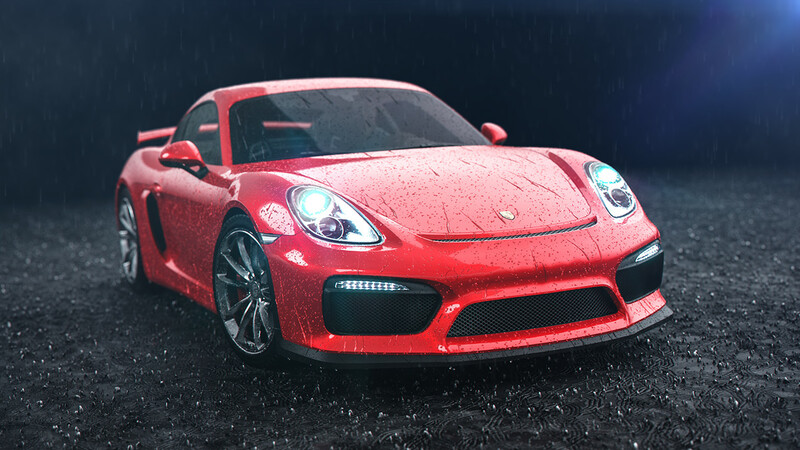 PORSCHE CAYMAN GT4 ANIMATION IN A VERY RAINY ENVIRONMENT.